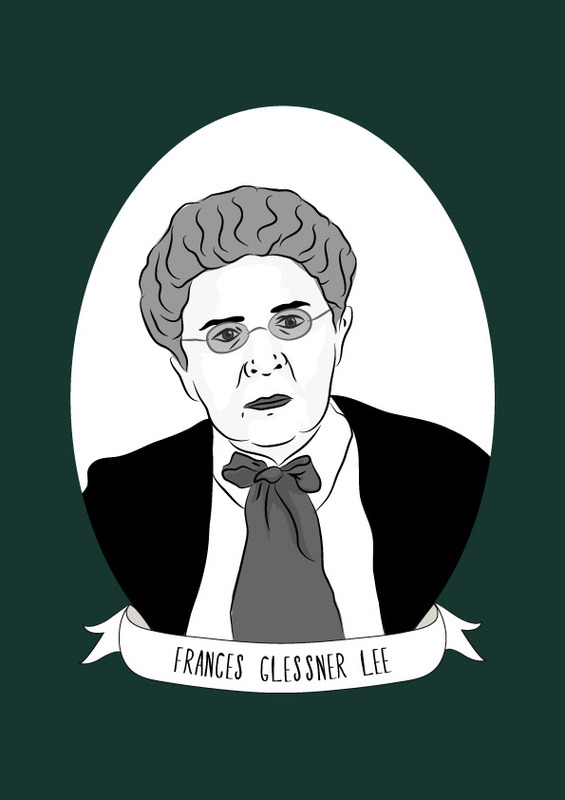 Frances Glessner Lee is known as the ‘mother of forensic science’ for her creation of the Nutshell Studies of Unexplained Death, most of which are still used for training homicide investigators. Glessner Lee was born in Chicago to a wealthy family, but the privilege of wealth was not enough to allow her same education as her brother and she was unable to attend college, despite her ambition to study Law or Medicine. Instead, she would marry although this would later end in divorce. Glessner Lee became friends with her brothers classmate at Harvard Medical School, George Burgess Magrath, who became chief medical examiner in Boston and together they lobbied to have coroners replaced with medical professionals and were frustrated with the lack of information the police had in the importance of gathering – and not contaminating – evidence at a crime scene. One of the few activities she had been taught as part of the ‘education of a lady’ was making miniatures, and she used this talent in combination with her interest in forensic science – Magrath would tell her stories of the homicides that he was involved in solving – led to her creating the Nutshell Studies of Unexplained Death. Glessner Lee created 20 miniature dioramas of crime scenes to be used as training tools for homicide investigators. She personally visited the scenes of violent crimes and created models based on 20 particularly challenging cases. The models depicted multiple causes of death, and were complete with working doors, windows and lighting. Glessner Lee observed a number of autopsies so that she could create tiny corpses which accurately represented discoloration or bloating that would be present at the crime scene. Glessner Lee used her inheritance to endow a department of legal medicine at Harvard, and in 1945 she inaugurated Harvard Seminars in Homicide Investigation (later renamed the Harvard Associates in Police Science seminars.) She planned the week long seminars and managed the curriculum, with the help of Harvard University and extensive research in forensics and at these events, her Nutshell Studies became invaluable in training police officers in how to investigate a crime scene. 18 of her Nutshell Studies are still used by law enforcement today. For her work, Lee was made an honorary captain in the New Hampshire State Police on October 27, 1943, making her the first woman to join the International Association of Chiefs of Police.